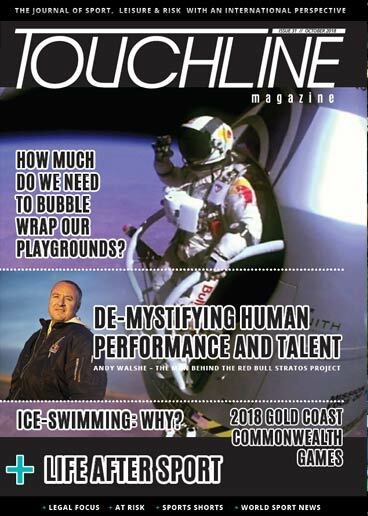 Touchline Magazine is an essential read for sporting communities across the globe – featuring relevant articles and extensive coverage of current sports and leisure news as well as risk management information. Subscribe to be kept up to date and informed on the world of sport, leisure, risk management and more! 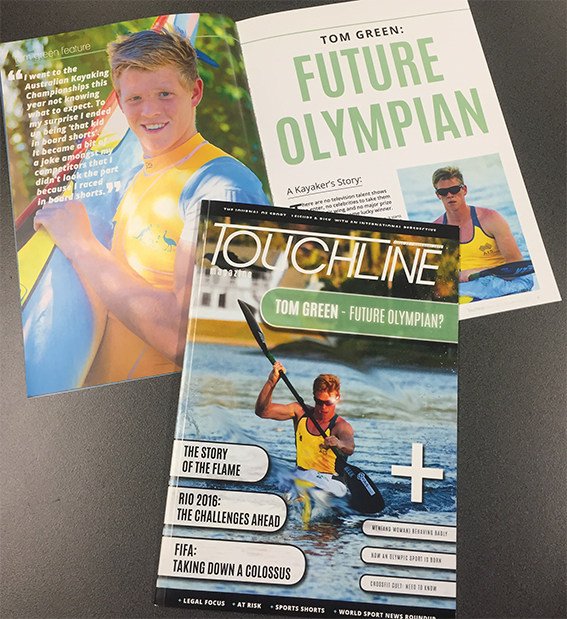 For more information or to advertise in Touchline, head to the Contact page.